The ability to track a person has in recent years become a important tool for various organisations in the conservation and security related industries. 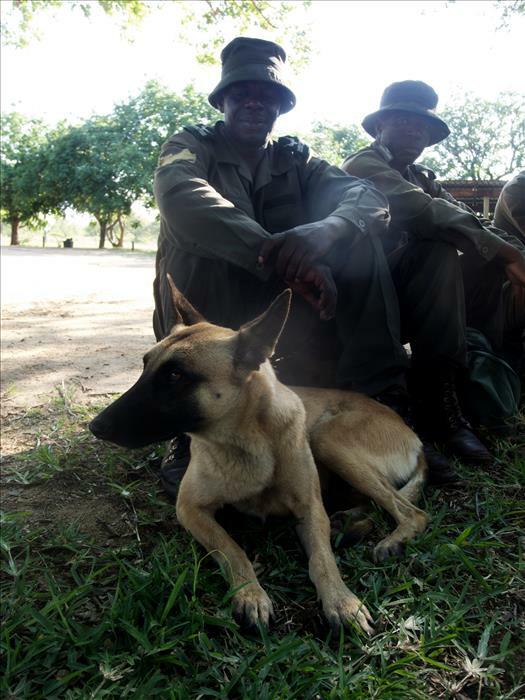 Due to the increase in the poaching of Rhino and other valuable species of late it has become important for Field rangers and associated staff to become efficient at tracking humans. Tracking experts, Colin Patrick and Andreas Liebenberg pooled their knowledge in this field to form a company called Counter Insurgency Tracker Training (CITT) and they have formed a partnership with the South African Wildlife College (SAWC) and together have developed a tracker training programme that is considered one of the best in the industry. The programme is nationally accredited with the safety and security seta (Sasseta) and aims to train, upskill and give recognition to trackers in the conservation industry. Early detection of the presence of suspicious activities / presence of suspects. Location of traps, snares, camps, entry and exit point, and poaching hot spots. Gathering of evidence linking suspects to scenes of crime.